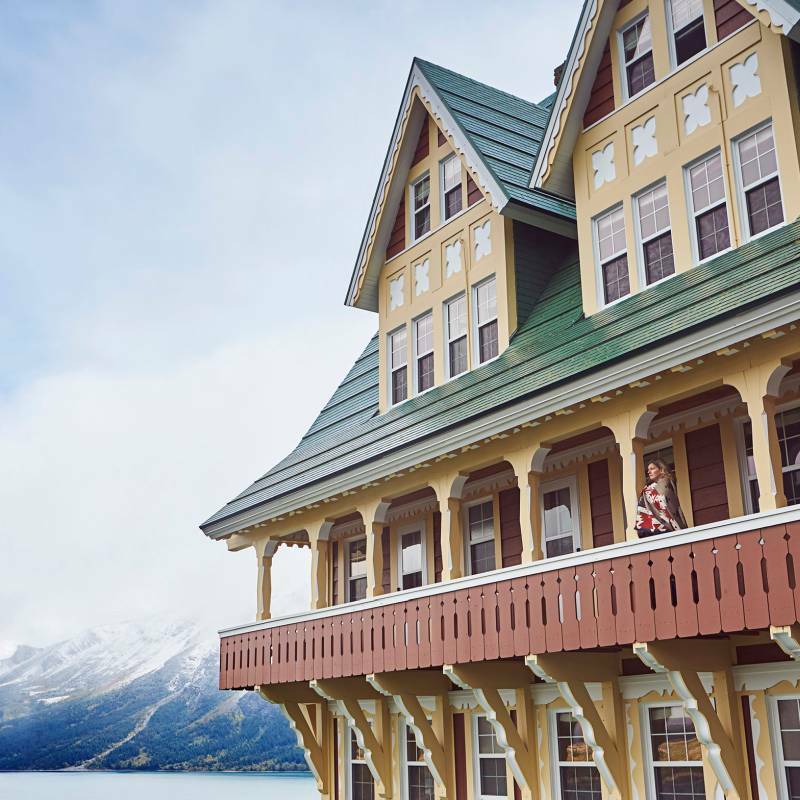 This is one of the most photographed hotels in North America, and understandably so. 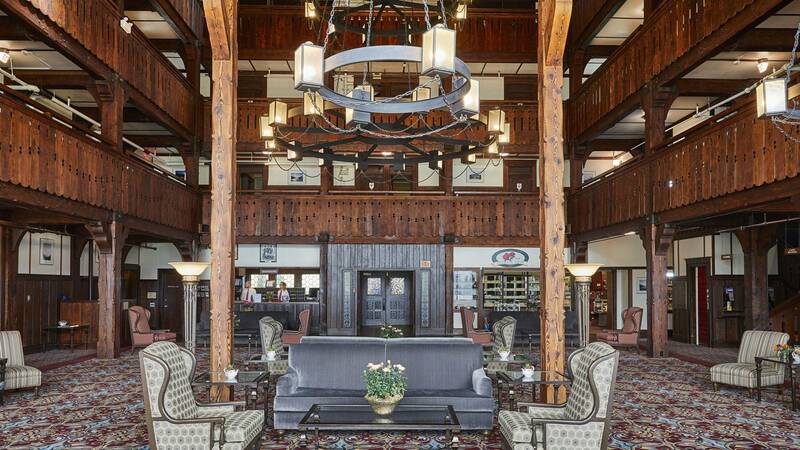 The Prince of Wales Hotel is set high on a bluff overlooking the town and lake of Waterton, and commands spectacular views of the Waterton/Glacier National Park. 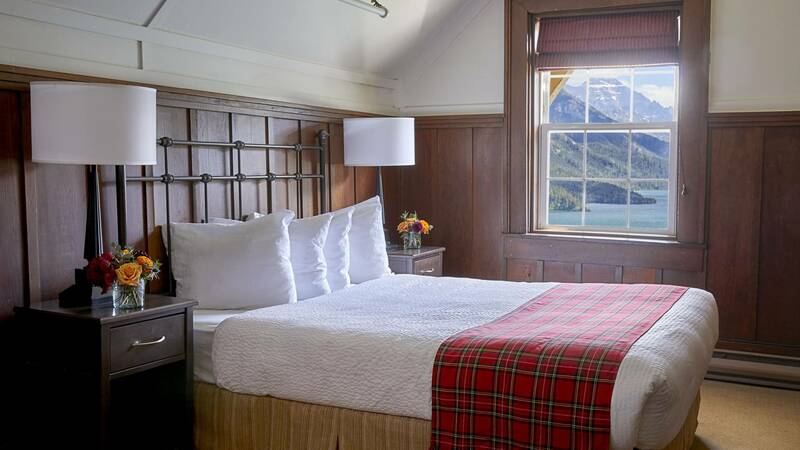 Purposefully built in the style of an alpine chalet in 1927 and crowned with a 30ft bell tower, it has since been designated a National Historic Site of Canada. Named after Edward VIII and maintaining the custom of serving afternoon tea, the atmosphere is traditionally British and a stay here would be for those expecting old charm; not much has changed since yesteryear, including an elevator that can only travel up to the fourth floor whilst requiring a bellhop to do so. 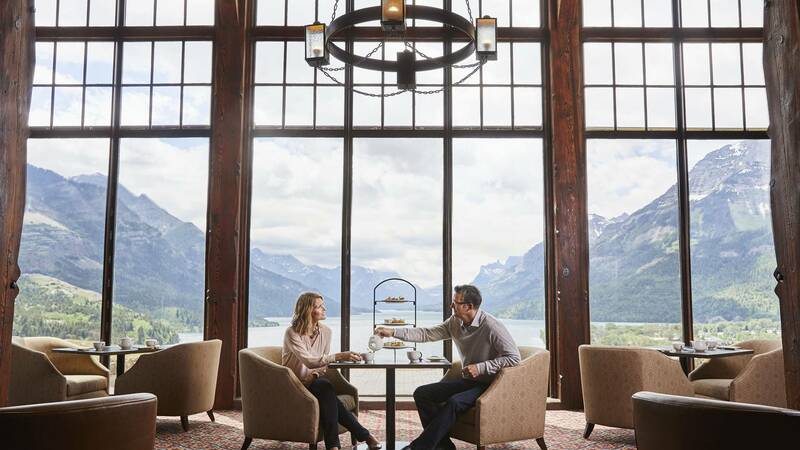 The romantic ambiance is wonderful, and the views: breathtaking. Lakeside/Standard rooms are located on floors 2 through 4 and accessible by both elevator and stairs. Value Lakeside/Standard rooms are smaller in size and located on floors 5 and 6 (accessed by stairs from the 4th floor). 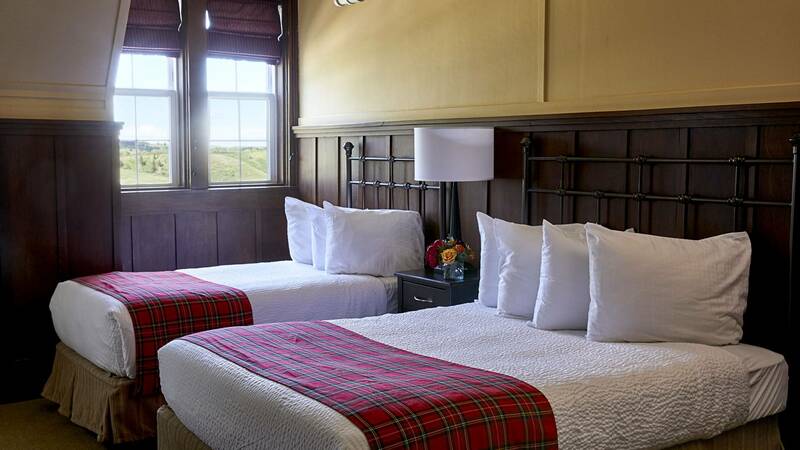 Lakeside Suites on the 3rd floor are elegant rooms with a king bed, shared balcony, full bath, sitting room and wet bar.